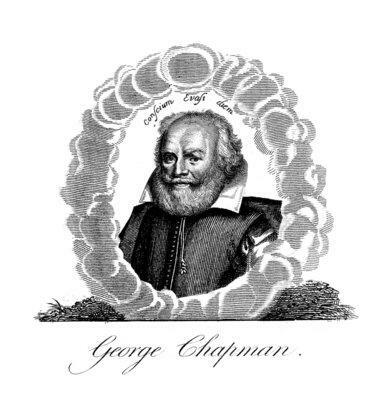 George Chapman was an English writer and classical scholar whose greatest works were the first translations into English of the classic works by Homer – Iliad and Odyssey. 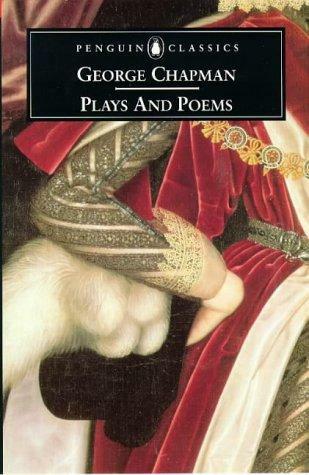 He wrote a great number of dramatic works, some of which were tragedies and some comedies. These received mixed reactions from Elizabethan theatre-goers. His poetry was not really appreciated in his lifetime though some critics have suggested since that his sonnets were comparable to those written by William Shakespeare. Great praise indeed, but despite his prodigious writing output, Chapman spent much of his long life fighting for monies promised and trying to stay out of debtors’ prisons. 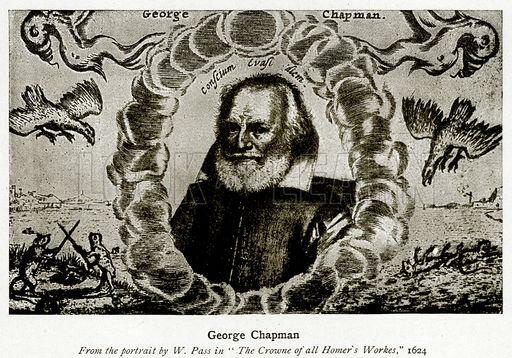 Much of Chapman’s poetry was written in a style that was probably difficult to understand and many have said that his work laid the ground work for the metaphysical poets, such as John Donne and Andrew Marvell, who followed in the 17th century. 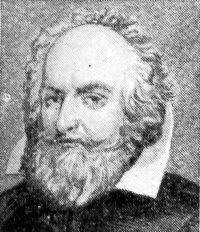 Not much information survives concerning his early life but it is believed that he was born in Hitchin, Hertfordshire in 1559. His education may have been completed at Oxford but there is some doubt about that. What is clear though is that he suffered a series of unfortunate events regarding being taken in by people promising to sponsor him for work done which was never forthcoming. 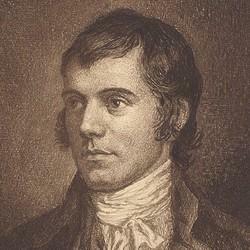 He had many patrons throughout his life but so many of them failed to honour their agreements with him. Some of these defaulters were malicious while others lost their lives before they were able to discharge their responsibilities. The Second Earl of Essex was an example; Robert Devereux had promised Chapman much but was executed following a conviction for treason against Queen Elizabeth I. 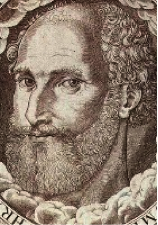 At the end of the 1590s Chapman’s reputation as a playwright was assured with notable comedies such as The Widow’s Tears and Monsieur D’Olive playing to appreciative audiences. 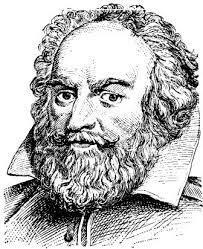 He published a lot of poetry as well including the completion of a poem started by Christopher Marlowe, yet never finished, called Hero and Leander (1598). 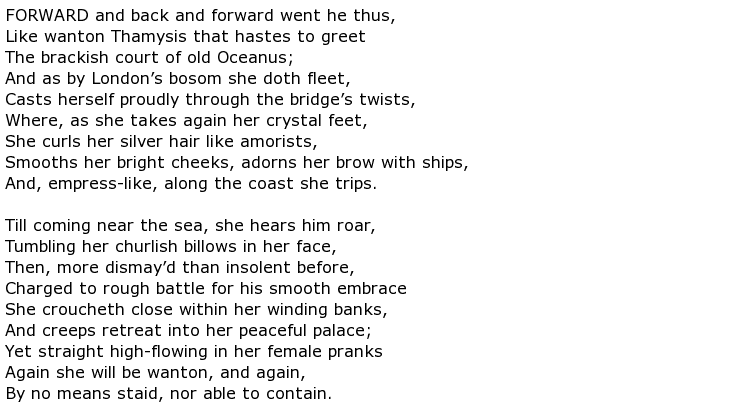 At the same time he started his translation of the epic Iliad and it was so good that Shakespeare was inspired by Chapman’s work when writing Troilus and Cressida. 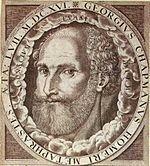 It took Chapman 18 years to complete his work on the two Homer masterpieces and they were published as The Whole Works of Homer in 1616. 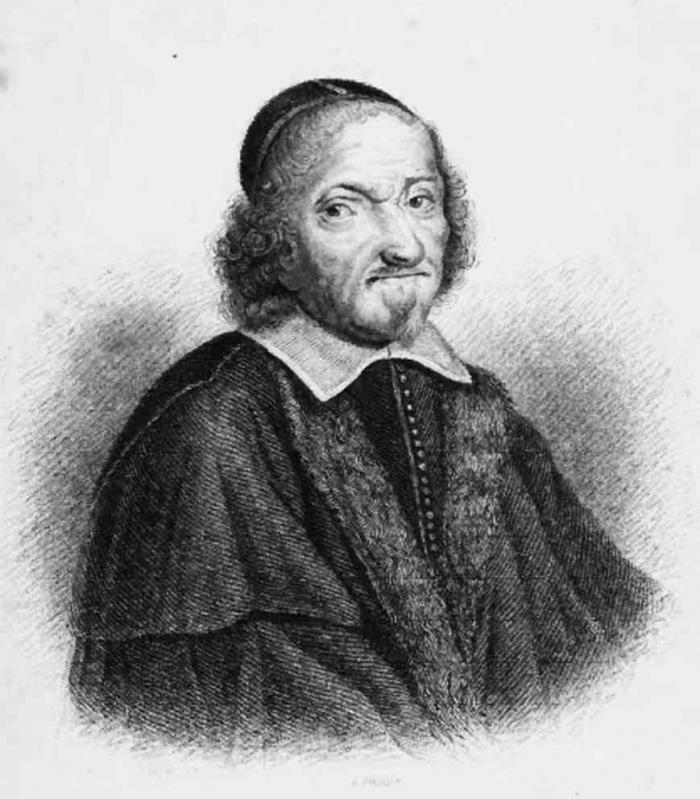 George Chapman died in May 1634 at the age of 75. Sadly he ended his life in much the same state that he had lived most of it – a brilliant scholar but a poor one.